Flowers can be tasteful to the palate, not just the eyes! Anyone in the food industry recognizes that the human palate is an ever-changing thing, and we are always more than ready to take a bite out of anything remotely edible. Delicious food is more than just delicious on the tongue, it can be tasty to the eye. Restaurant-quality food is more than the taste, the way it’s presented is part of the experience. 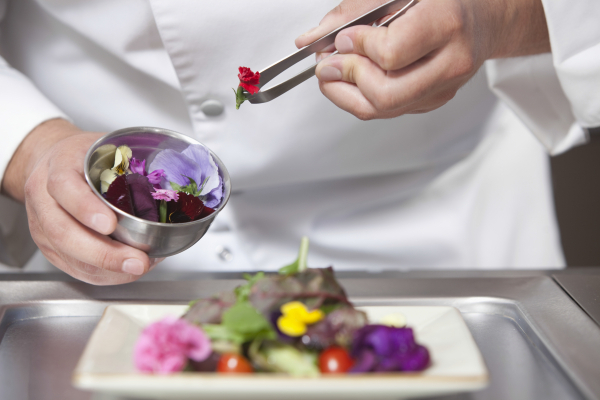 Now, the flower industry has something food fanatics might consider to enhance that experience: edible flowers. Ripped from the pages of the Great British Bake Off recipe books—which once featured a botanicals week—and Michelin five-star chefs, edible flowers have gained a lot of traction because they still do what they do best even when paired with food: looking pretty and dainty. Social media platforms, especially Instagram and Pinterest, have also bolstered the trend, spreading awareness to all food fanatics all over the world. Who can resist such beauty and delicacy served right in front of you? 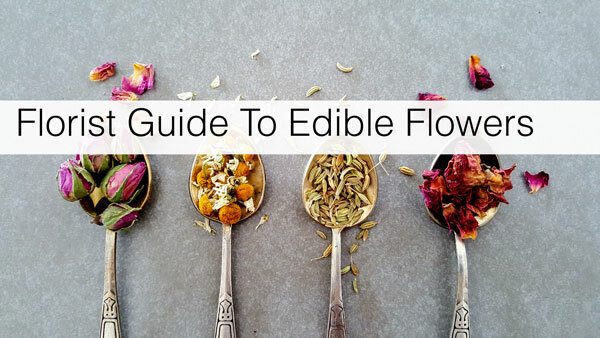 Edible flowers are about more than just the looks, they actually add a subtle taste to the food, much like herbs. 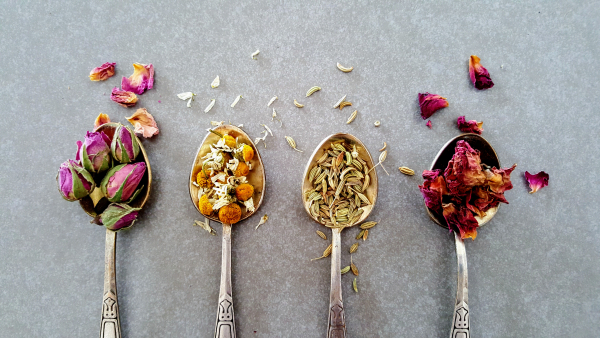 Each flower has its own taste too, and the variety of flavors rivals that of herbs. This characteristic also complements the current trend of people preferring subtler flavors. What makes this deal even better is that edible flowers go well with food and drink both. These floral edibles are also healthy, organic, and sophisticated. Plus, just like any other plant or flower, you can also grow them right in your backyard or purchased as stems from a florist. 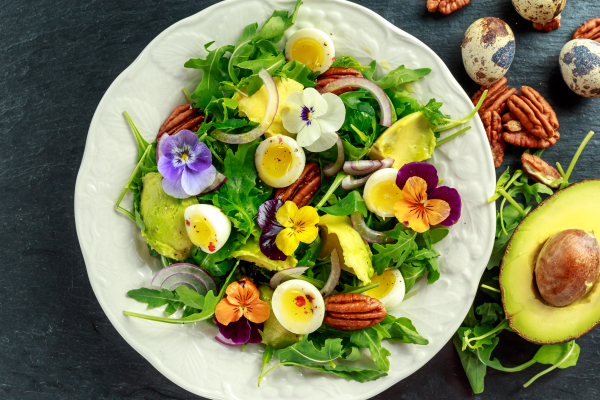 For a quick start on the world of edible flowers, we’ll be listing five notable ones and their flavors, as well as other characteristics you might find interesting. Remember, it’s important to check whether chemical preservatives or pesticides have been used on your flowers before using them in cooking. For more of a complete listing of edible flowers, Click here! At the end of the day, we need food for energy and to get the nutrients we need. However, that doesn’t mean we should just settle for the bare minimum—try out combinations of all things edible. Edible flowers add more variety to your choices and more. Beauty and delicacy come together to satisfy more than just your stomach and eyes, but the entirety of the experience. Explore your palate and see where it takes you. You never know, the better-tasting ones might be lying right there at your garden or at your local florist, waiting to be garnished on your next meal! 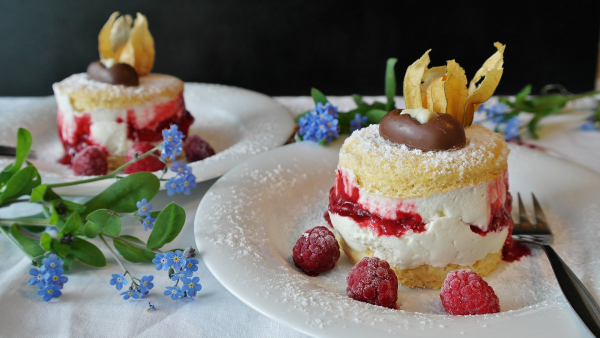 Florists, have you tried edible flowers or seen the trend pick up around your area? Share your comments below! Booking weddings are still one of the best ways to increase your overall flower shop profit. 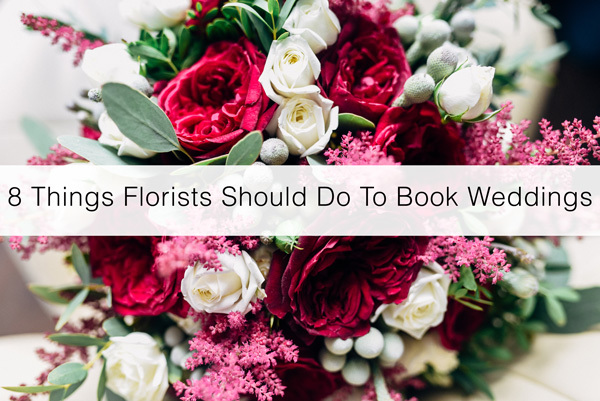 Surprisingly, some florists do not take booking wedding clients too seriously or rather opt not to deal with the hassle of booking a wedding. Unfortunately, regardless of how much money your flower business makes, this is a big mistake as booking weddings bring in substantial profits and have proven to ensure future flower shop profits. 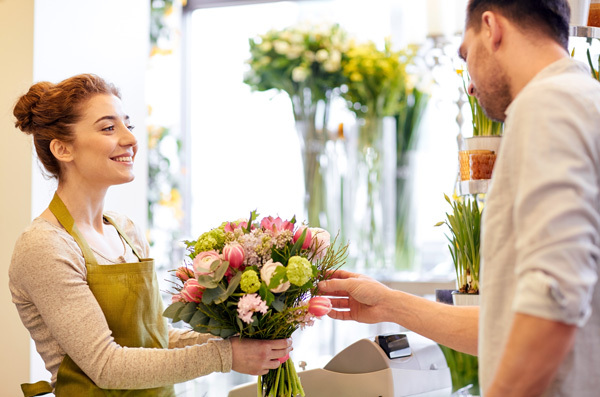 In this blog, we will discuss 8 ways to obtain more wedding clients into your flower shop through marketing and simple in-house tactics. 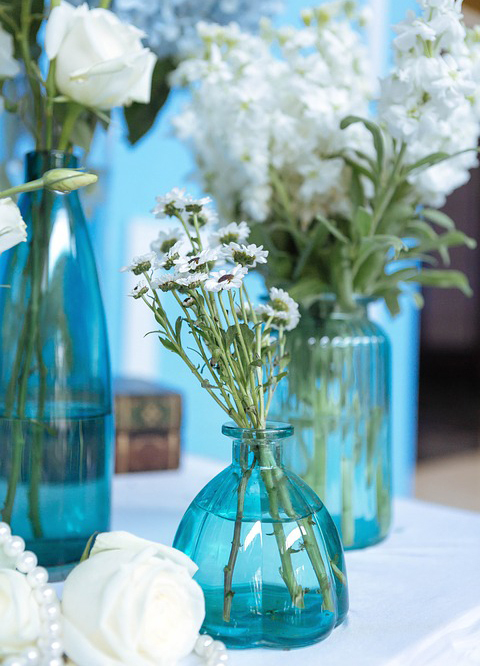 Creating a beautiful atmosphere will help ensure a sense of security with your wedding clients. 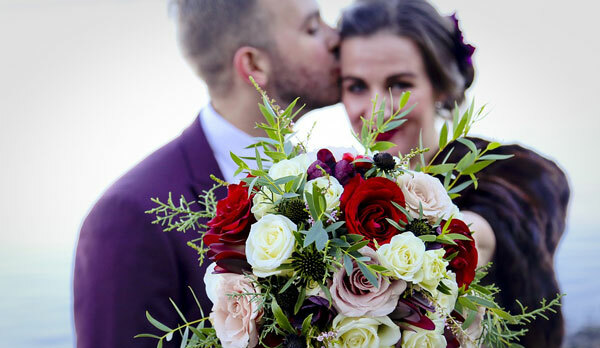 Mostly all of us buy with our eyes and emotions, our goal here is to have your wedding clients feel comfortable and ensure that you are the best florist for the job. Create a designated space designed for wedding consultations. Have a computer/tablet available for quick image reference. Be prepared, make sure you have your wedding software open and ready for note taking. Offer your wedding clients something to drink. 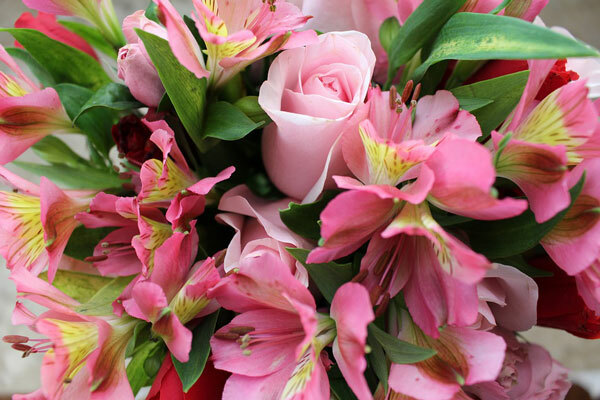 Florists by nature are very courteous, friendly and giving people. However, there are times that wedding clients do request super outlandish things and even get their florist a little annoyed. Nowadays your wedding clients will mostly do their homework and look at what appeals to them for their special day. Respect their needs and wants. Be excited and share in their enthusiasm for their special day. Educate your wedding client on what is possible and what is not. The main thing here is, to be honest, if there is something you simply cannot do for the price or there is just no way of obtaining specific flowers, let them know. 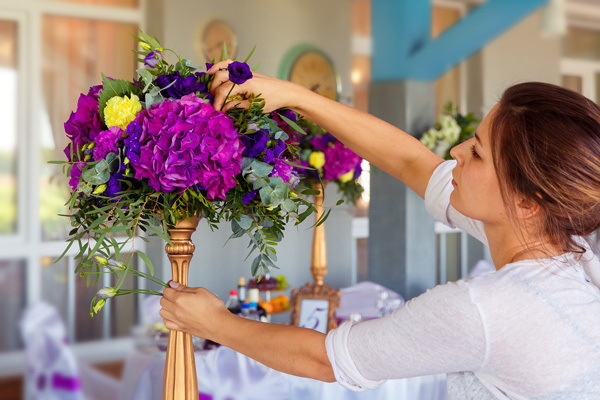 Most wedding clients will take their florists advice and seek alternatives in their choices. Most floral professionals have heard of The Knot, Wedding Wire, and so many others out there. 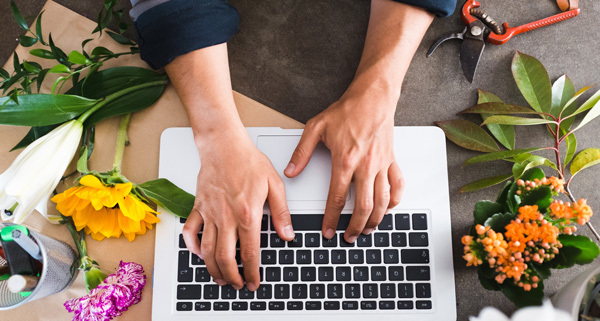 We do recommend signing up for at least one of these sites for more exposure to your flower shop. You can increase your wedding bookings by 10 -40 more per year. Free Ads may minimize your visibility by covering some key elements that wedding clients like to see such as reviews. However, if the budget does not allow, a free ad is better then no ad. Set a budget and pay for some ads on wedding sites. After a year, review what profits were gained and decide if you would continue to advertise or lower or raise your budget. Nothing speaks more volumes than your own wedding website, it is perfectly OK to have wedding pages in your floral eCommerce website. If you are looking to expand your wedding bookings we recommended having a non-eCommerce website designed to showcase only your wedding services. Show your work in category pages. example: bridal bouquets, reception flowers, arches and so on. 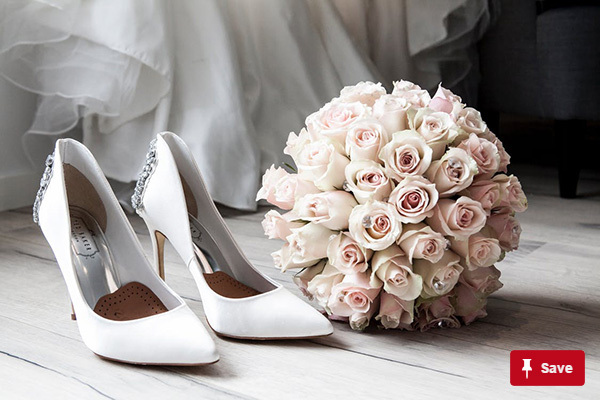 Wedding websites that are loaded with galleries offer visitors many options to stay and browse which will increase your search engine optimization or SEO. Have a specific page designed to recommend vendors with backlinks and have them do the same for you on their website if they return the favor. Backlinks are considered SEO gold, so recommending vendors and have vendors recommend you is a win-win situation. The benefits of social media sites such as Facebook, Pinterest, Instagram and Youtube are essential in building your brand. Although you may not be booking many wedding at first, patience and diligence is the key. Post images on your social media platforms often, daily if possible. Be responsive to customers comments. There are many flower shop owners that would love more floral wedding viability but do not have the resources or time to fully devote to wedding marketing or consultations. If you are in this situation do not give up on doing weddings, remember this is all about making your brand well rounded. There are many independent wedding floral contractors that will work solely with you for building up your wedding bookings. 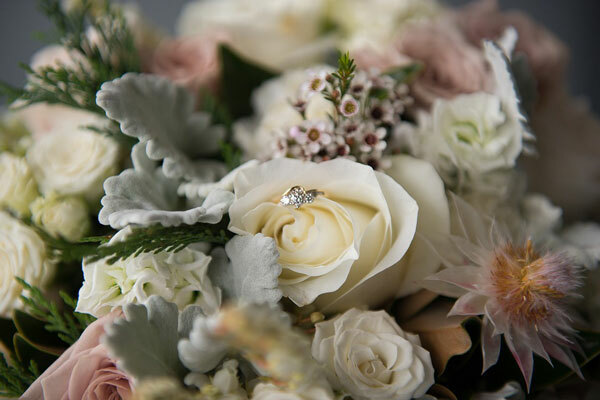 Generally, these independent wedding floral contractors receive a commission on all weddings they book for you and are held to only promoting your floral business. Wedding floral contractors offer many benefits if time is of the essence for you. Book weddings and handle all consultations. Handle day to day marketing for weddings. Wedding floral arranging is done with your assistance and your designers in your flower shop. 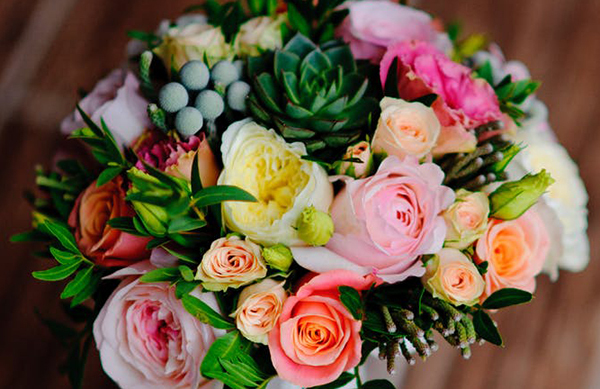 Handle all of the wedding flower ordering. Handle setup while the shop owner is responsible for providing delivery services, driver, and vehicle. Receive commission paid on the cost of wedding minus all flower shop owners costs. Sometimes, especially when you’re new to the floral profession, when doing weddings you need to give a lot to get a little and by little, this is financial gain or profit. What you actually do get is a lot of future clients. We do not by no means recommend doing wedding flowers for free. When starting out, show off what you can do and be reasonably priced, think of this a marketing tactic. Most wedding bookings and visits to your flower shop will come from guests at weddings you serviced and or recommendations from your wedding clients. Word of mouth is by far the best way to market your flower wedding business. Allows for long-term customer relationships. Keeps your business stable and consistently profitable. Once you have all you’re wedding leads schedule a consultation, have diligently set up a great designed area for your clients and are super courteous and respectful, are you current with the latest wedding trends? It can certainly be a deal breaker for your clients if you are not aware of specific “Hot” trending wedding floral designs. It is your job, as the floral professional, to stay ahead of trends and offer exciting options for your customers to show that you are “With It,” “Current,” and “Up to speed on floral wedding trends”. Take a wedding floral class on what is trending. 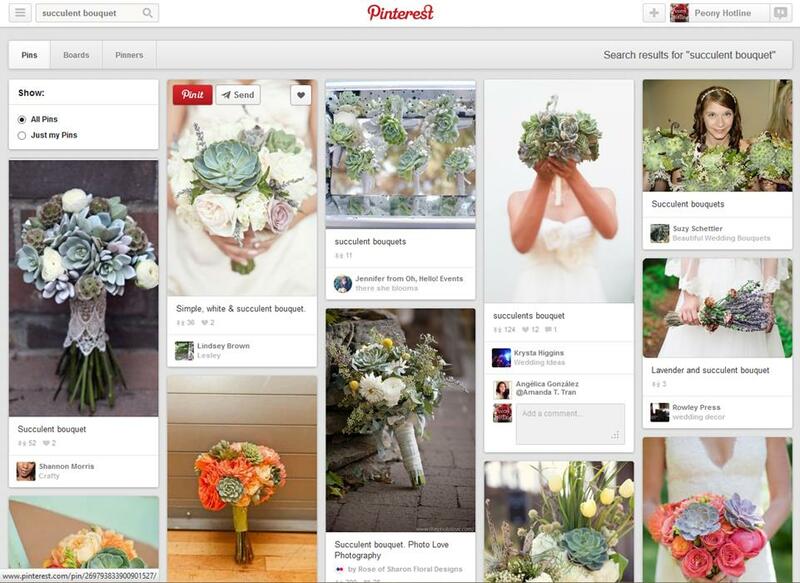 Spend time searching social media sites for what wedding floral trends gets the most saves and likes. Practice specific wedding trends. 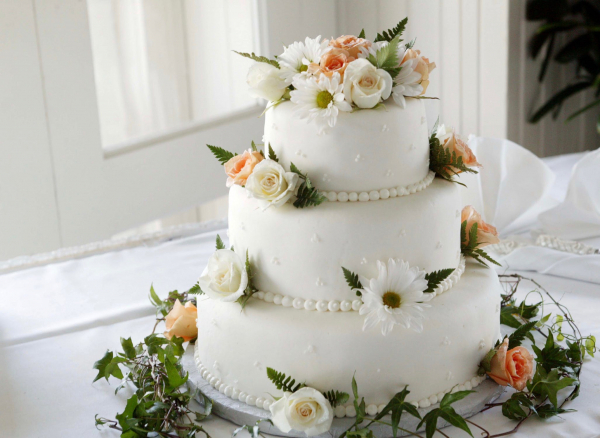 If time and budget allow, set aside a day to practice various wedding trends. After completing the designs, you can post on your floral websites and social media platforms. Florists, we would love your feedback! What tips can you share about booking more weddings that has brought profitable success to your floral business? Please add your feedback and questions in our comment section below. Marketing is the key to successful growth and longevity for Floral Businesses. However, some business owners are still stumped when it comes to marketing for their flower shop. 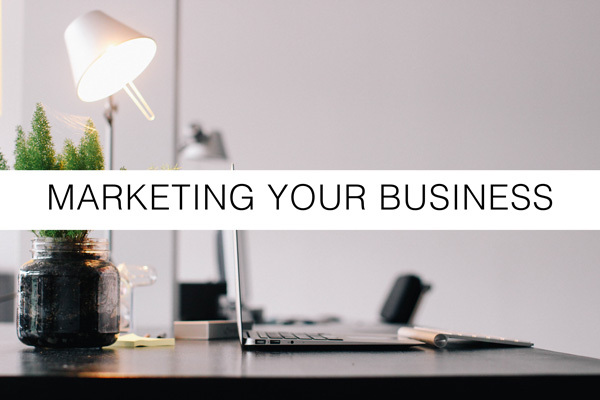 Marketing is better explained by putting yourself as the business owner in the customer’s shoes. What are your customer’s needs and wants? What makes your customers satisfied? Marketing consists of many elements better known as Product, Price, Promotion and Place. 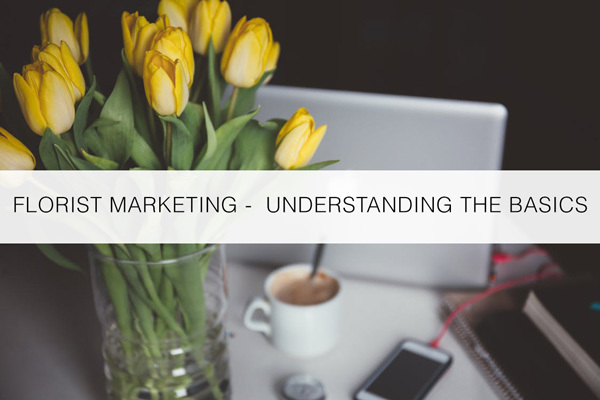 In this blog, we thought it would be great to review the basics of marketing and make it easier to understand so that you may use marketing to grow your floral business. 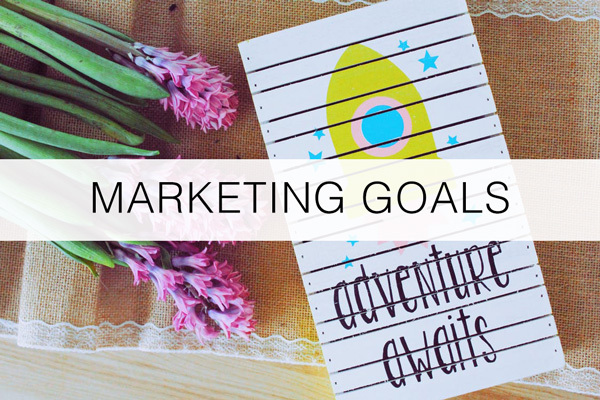 What Is Your Business Marketing Goal? A simple call to action. Inbound Marketing: This includes your floral website, social media platforms, video and emailing. Internet marketing also falls under Inbound marketing. Outbound Marketing: Outbound Marketing can consist of mailers, flyers and/or face to face. The goal here is to generate customers. With outbound marketing you are seeking them out. Think of cold calling (which falls under outbound marketing as well). Word Of Mouth Marketing: Solely relies on your existing customer referrals. This is one of the best marketing approaches. Most (if not all) happy patrons will recommend your business to other patrons. Promotions/Coupon Marketing: Typically done to motivate the customer to buy at a great deal/offer. Giveaway Marketing: Is most effective in establishing a customer base. Offer free giveaways to customers or in your local businesses. 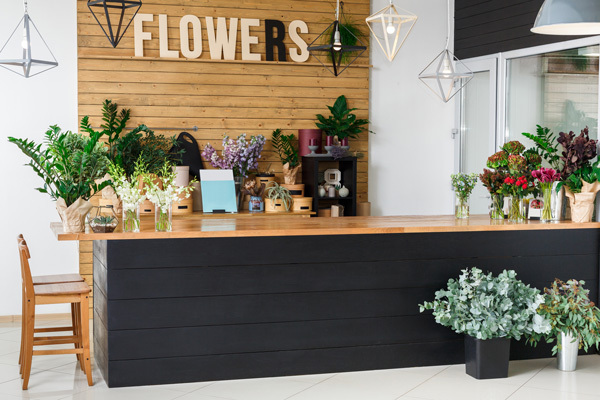 Do this only for a short period of time – best when first opening up your flower shop. Paid Marketing: This includes any paid advertising, tv, print and pay per click for Adwords. Cause Marketing: Marketing your product/brand for charity or to support a cause. Buzz Marketing: This is marketing your product without people knowing they are being marketed. This is seen as more of a controversial way of marketing. Buzz or also known as Stealth marketing is most done via Video or TV applications. 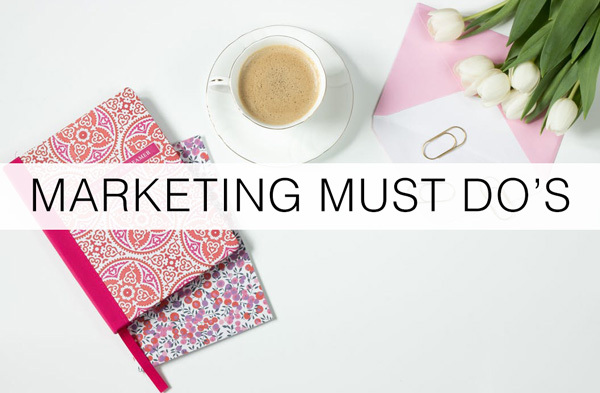 Note: There are so many different ways to market your business not limited to the ones above. The general rule here is to be visible and do not rely on only one way to market. Use a combination of marketing practices! Impeccable Customer Service: We do not want to market to customers without first achieving great customer service policies. Employees should at all times be happy (sound happy) and pleasant while answering the phone or handling a customer. The old saying “The Customer Is Always Right” still holds true. Let’s listen and always be polite (even when we know they are wrong). Connect Your Platforms: Make sure to connect your in-store Marketing with your Internet/Online Marketing. Knowing Your Consumer: Having knowledge of your customers is key to successful marketing. Everyone needs flowers at some point, however, it is important to gather information on customers needs to market to each person correctly. 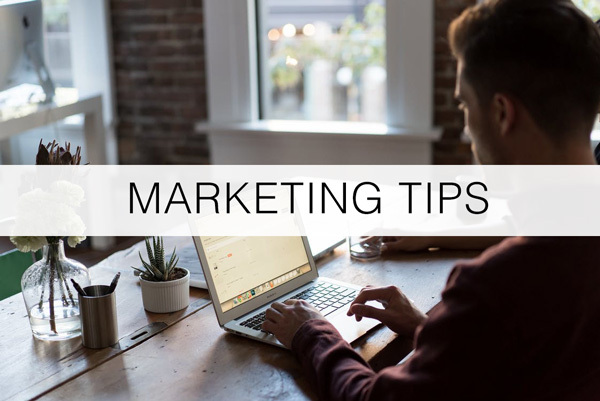 Understanding Your Competition: Marketing in your area is important so that you can grab a grasp on your local customers. Evaluate your competition and what they are offering and how you are different. Keep Customers: Focusing on generating new customers is one of the essentials of marketing. However, so is keeping the ones you already have. Be courteous to and respect your current customers and offer some perks to all your patrons new or old. Get Reviews: Remember marketing is also word of mouth. Encourage reviews and testimonials. These are little miracles for increasing traffic to your flower shop and website. Get On Social Media: We understand that you most likely already have your floral business on social media. Being on social media and current on social media are two different things. Please devote at least a half hour a day to your social media communities. Promote Your Work: We get it, not all florists use their own product images on their eCommerce. Images can be hard to take. You’re busy and the catalog images are selling great on your website. The missing ingredient here is that you are promoting your work and your brand. Seen time and time again images of floral shops own work is priceless in achieving their own specific niche. Invest in a backdrop and use a great camera (some mobile phones do a great job and start building your portfolio). If using images not based on your work, be careful of Copyright trolls. It’s always best to use your own work. Photo Shoot: During slower months have a photo shoot day! Remember marketing does cost a little money and think of this as the modern way of advertising. Make up some great floral arrangements and get to taking pictures. Does the budget allow you to hire a photographer or someone just starting out in photography? Another option is to have a camera ready and to take images as you design and make the camera accessible to your designers. Social Media Platforms: There are platforms that can help you post on all your social media sites with just one posting. Check out Hootsuite. Emails: Capture every customer’s email! Make it a point to get this information. Email marketing can have a great return of repeat business. Again, make sure to ask customers for their email, most if not all are willing to share this with you. Blog: What? You’re not a writer! How can you blog? Everyone can blog. 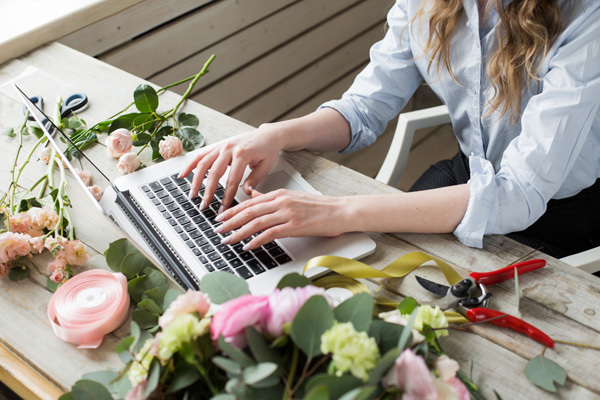 Write about what you know and use specific keywords that have to do with your floral business. Make sure to squeeze in your location in the blog if you can. Quality: Offer quality with your brand, focus on your customers and offer the best possible product you can. However (florists, listen up, as most of you are famous for doing this) Do Not Give Things Away. Charge for your creative work and give customers quality. Do not over give. It will always be expected. 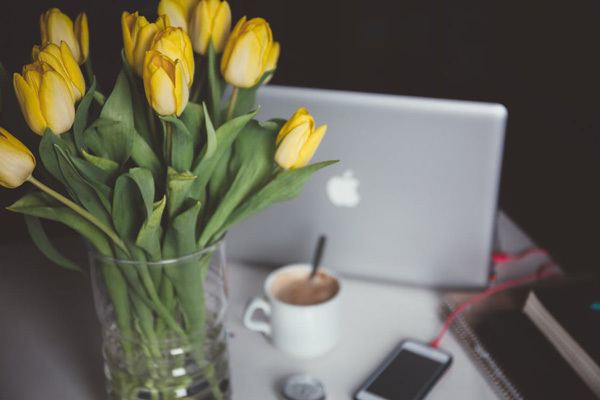 These are some easy ways to understand and get started with your floral marketing. Florists, let’s hear your feedback! Do you have any important marketing advice/tips that have been or are successful? Please share all your feedback, tips or any floral marketing related questions you would like addressed below. 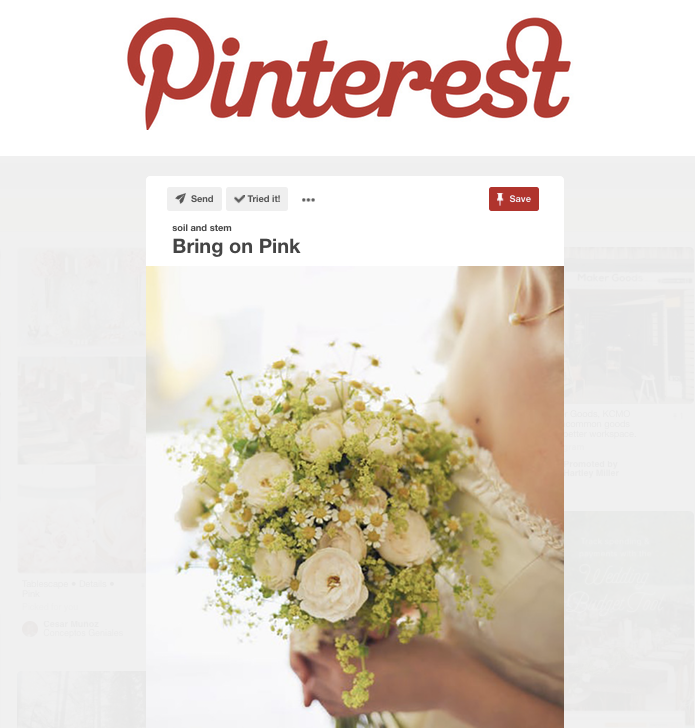 We all understand how Pinterest can be a big impact on Florists Business. With over 150 million users and over 50 billion pins, getting your flower shop brand discovered is easily done on this image social media site. 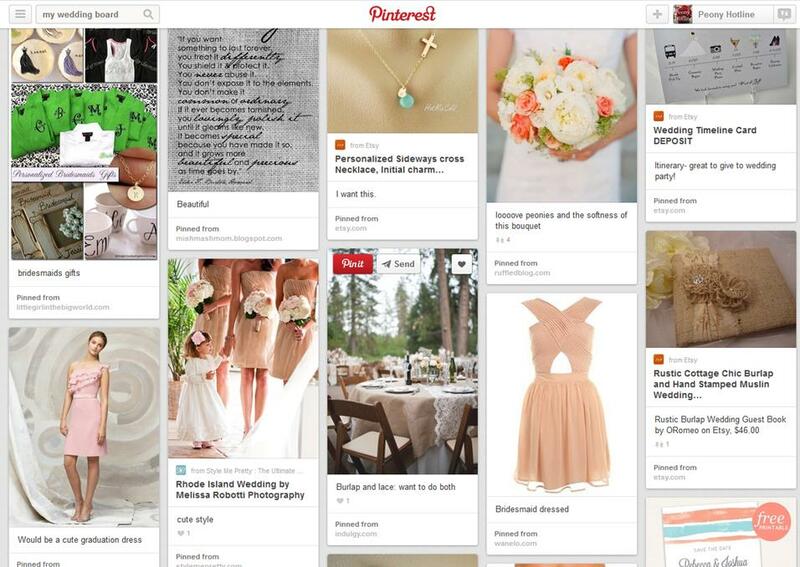 Pinterest is a great way to create collections of your weddings and get found by brides looking or inspiration. Read more on keyword search terms on #4. 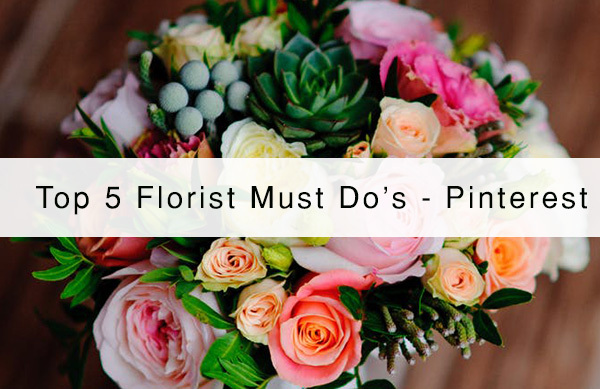 In this blog, we will list the Top 5 Florist Must Do’s for Pinterest to help you market for your floral business. 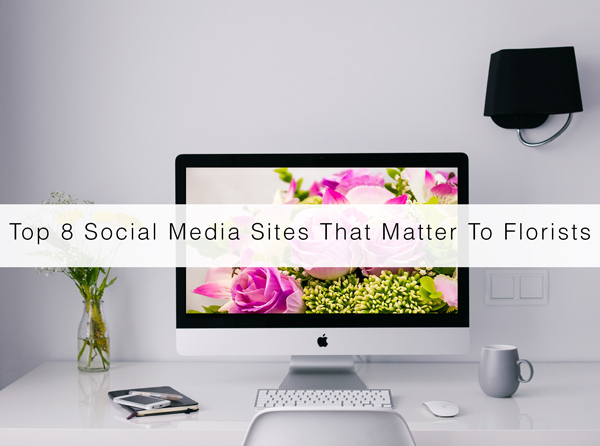 Make sure all your pins include a link to your floral website or your blog. This will drive people to your floral website. 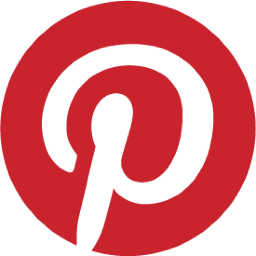 We actually advise you to write a blog so you can pin on Pinterest and link back to your blog. This is great for your flower shop brand recognition. Tip: Consider adding a watermark to your images – ones you have designed and posted. The watermark can be your logo or your shop name. This will keep your floral business/website visible and promote your brand. This helps keep others from using your image without your consent, as mentioned in last weeks blog. Think about your Pin captions and make sure they are specific with searched keywords. 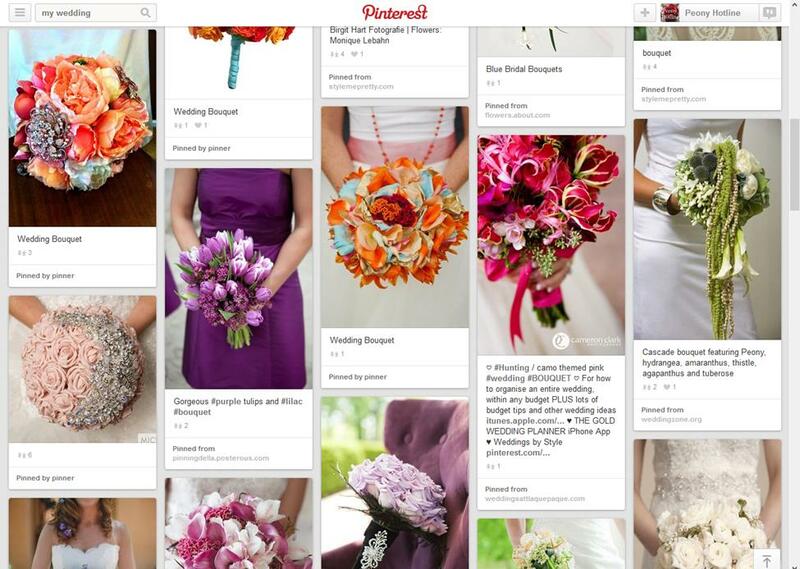 Most Pinterest users use the search with specific keywords (example “bridal bouquet” “mother’s day flowers” ). Make sure to add captions to all your pins and think about the content you are writing, making sure it is relevant to your floral business. Keep the interest going for Pinterest followers. Pin on many different subjects to appeal to a wide range of users. Consider making a few boards and sharing these. Besides flowers, this could be any gift or home decor items you may sell. Tip: Follow users and personal boards that appeal to you. Following is a great way of engaging with Pinterest users to build your own dedicated followers. Share Pinterest buttons on your other social media platforms, Google +, Facebook, Twitter or any social media platform you are a member of. Consider adding a call to action so that they can follow you on Pinterest. A call to action is a piece of content intended for the viewer or reader to take action to see or read something. By far the Pin It/ Save button is the best way to get recognized on Pinterest. 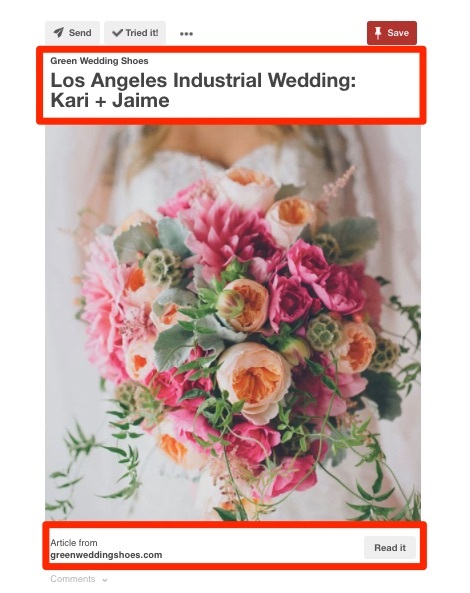 Make sure to add the Pin It/ Save button on your floral website to make easy for visitors to pin your images and content to Pinterest. Contact your eCommerce website provider if you need assistance with adding a Pin It / Save Button. Tip: Time your pins! 2 – 4 PM, evening hours and weekends are popular and get the most views. Florists, we would love your feedback! 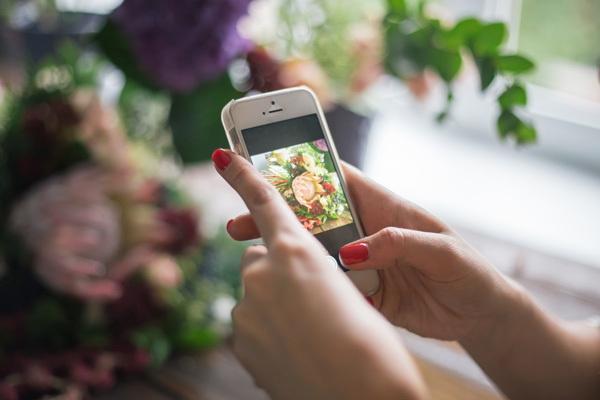 How has Pinterest brought success to your floral business? Please add your feedback and questions in our comment section below. Bold floral blooms fill this 2017 spring season for florists! Flowers are certainly trending in all aspects this spring. We are not just talking flower arrangements, think fashion, home decor, artwork and much more! This week’s blog, we will focus on the “Must Do” floral trends for spring 2017. Floral trends have now reached an ultimate high with florals in every aspect of life. Wedding trends for this year’s spring are so much more relaxed and less rigid, with an array of different techniques and some fun ways to showcase your floral designs and tricks. Try matching your floral designs to the bridesmaid dresses. What? Yes, one of the most desired trends is matching flowers and patterns of the wedding dress wedding party attire to their actual floral bouquet. This makes for a great social media post. With customers up with their social media and hashtags, they are making an impact with visually appealing images. 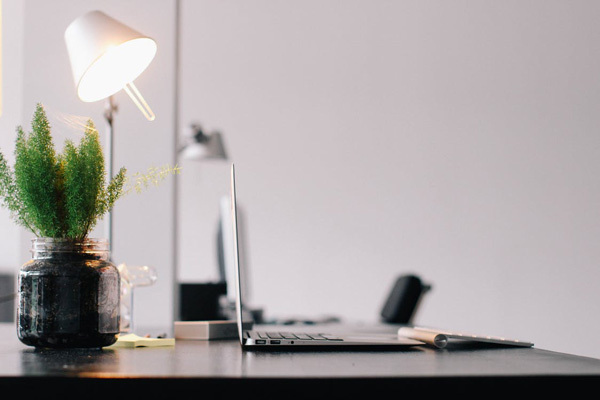 This, of course, works in your favor for increasing your SEO, with great backlinks as well as a gallery of trending floral work for new customers. Cascading wedding bouquets are trending this season due to its lush and romantic feel. You may opt for a smaller cascade. Fact: Brides are gravitating to the classic elegance of these cascading floral bouquets. Once trending was an overly large hand picked bouquet look. Now a slightly more tailored look and not so large, with an organic feel is making its way to the head of the line. The updated cascading bouquet design complements the bride in every way without steering the attention from the bride. Not just used as centerpieces, these little dainty floral garlands are used to adorn place settings. Incorporating blooming plants is so hot right now! These are used mainly as centerpieces with added touches of nature, such as twigs and moss. Note: Floral plants are an added touch with other florals throughout the wedding. 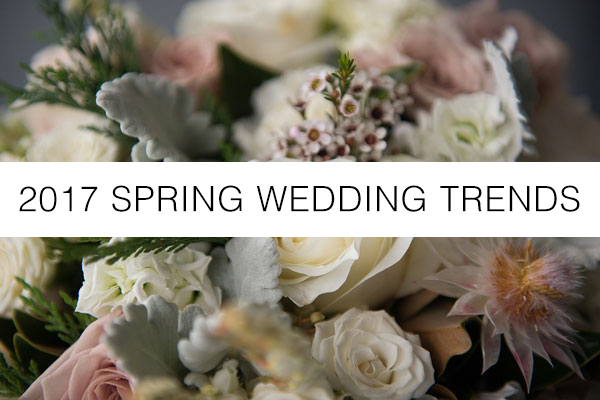 Click here to see spring 2017 wedding trends! 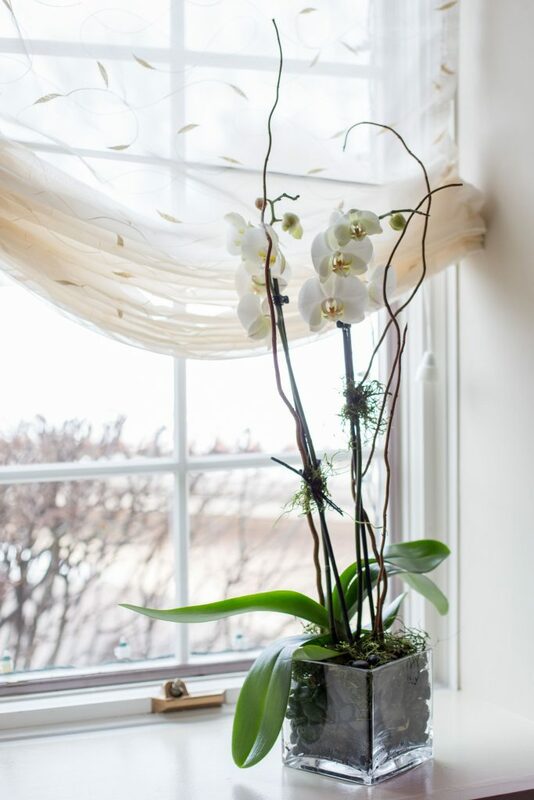 Modern floral arrangements are in the lead of the mainstream of floral design. Using beautiful textures and containers with a less is more approach. Two of the biggest colors for this season are shades of blues and coppers. Purchasing containers in these color hues and adding simple floral arrangements is a big hit. Think baby breath, mums and carnations, we know, not usually a customer favorite. These reasonably priced classics are making a huge come back when incorporated with higher end flowers or beautiful greens. Queens Annes Lace is also taking the floral market by storm, try Queen Annes Lace in brown hues. Think of the super fashion floral trend, where they use mainly daisies, mums and roses to adorn prints. Stock these in your cooler in various colors. We can almost say that color is trending this up and coming warm season, however, it’s all about combinations. Trending now is bold and brights, muted color combinations, burgundies and reds and of course whites and grays. Bright Burgundy and Reds – These hues offer super visual impact. 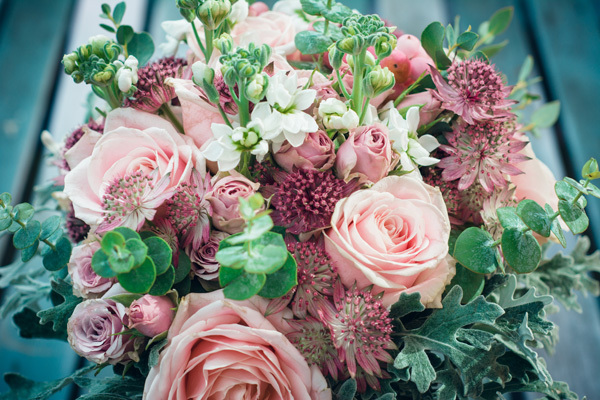 Do not forget to incorporate with dainty flowers in the pink tones. White & Gray – Always a classic is the white floral arrangement. This time try incorporating the ever so popular shade of gray with lush greens that come in this hue. 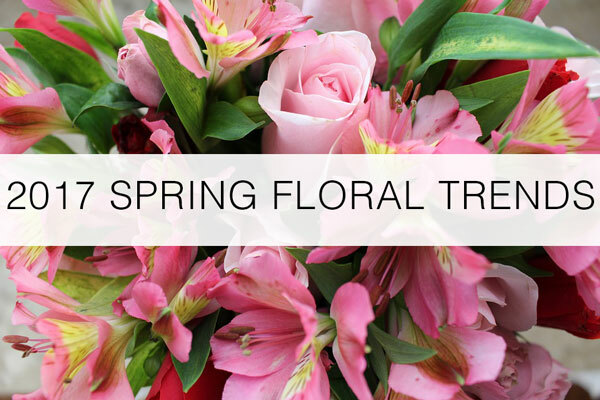 Click here to see spring 2017 floral trends! Trends certainly come and go, however interesting enough, floral design allows for all trends to come together. The thing to remember with specific trends is that there are patrons that still like what they like, regardless of what is trending. 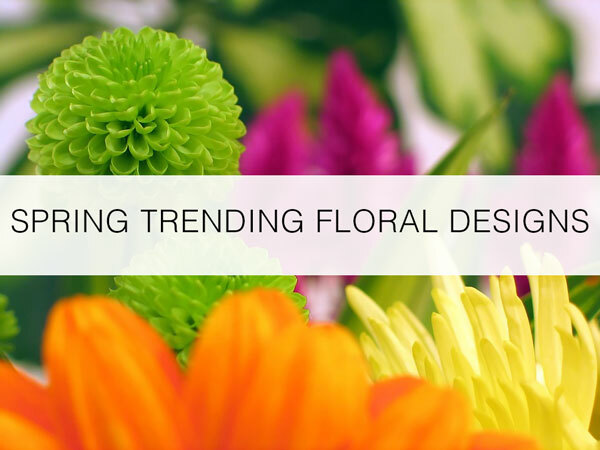 We are curious to see what, if any, trends leave your flower shop. What are your customers gravitating to a far as floral design? Please share in the comment section below your feedback and questions.